With the wind still up for most of the week, the offshore situation was pretty quiet. A few jet ski anglers managed to get out down Noosa way and picked up some nice long tail tuna. With the swell and wind due to drop over the weekend anglers will be queued up at the boat ramp ready to hit the water. 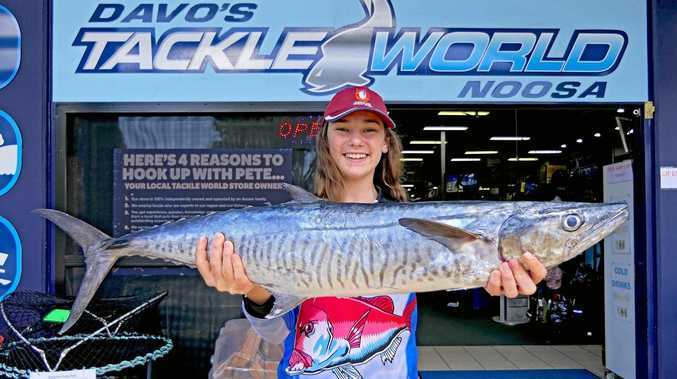 Mackerel have been on everyone's mind and there will be plenty on offer on the closer reef with all the bait that is around at the moment. Keep an eye on the sounder and look for those deeper bait schools. Try fishing a live bait on a light enough sinker to slowly get the bait to the bottom. Try a snelled rig of 5/0 hooks with a small wire bit leader to help with those bite offs. Tuna numbers will also be strong with plenty of smaller schools around the closer reefs. Smaller slugs around the 20 to 40gram mark have been working well. Cast to the edges of the schools, let it sink a little then retrieve at a steady pace. For those who love bouncing the bottom, plenty of reef species will be on offer. With the new moon last Wednesday, fishing the morning tides should see some good results. WITH the winds still up for most of the week, anglers were having to get out early to beat the breezes. 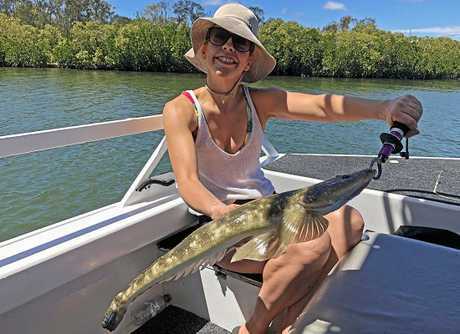 Fishing Tin Can Bay has been good for some nice flathead taken on plastics, trolled lures and live baits. Fishing the many banks and drop-offs on the run-out tide has been the most productive. For those fishing the run-in tide, trevally have been plentiful with some nice GT, big eye and golden taken. Fast moving plastics, stick baits and smaller micro jigs have been working well. Casting at fish feeding on the surface has been the most productive. For the bait, smaller pilchards, whitebait and prawns have been the go. Plenty of whiting have been on the chew with most fish taken on the run-in. Fish are moving on to the flats, feeding on yabbies and soldier crabs. Casting smaller popper around the flats is an exciting way to target these fish, and using very light braids, mono leaders and surfaces lures like the Bassday Sugapens has seen some great fish captures. Crab numbers are also up with a bit of fresh water in the systems after the recent rains. Pot placement is important. Making sure you look for those more saline deeper holes should see you come up with some nice crabs. WITH the tag-a-toga competition on last week at Borumba, there were plenty of boats on the dam, in conjunction with ANSA Qld. This social two or three-person team event will collect data on the population of saratoga in Lake Borumba. This data will permit a greater understanding of the age, growth rates and self-sustainability of saratoga in Queensland impoundments. Bass were a bycatch but there were also some great fish taken with fish over the magic 50cm mark recorded. On the beaches, the winds and swells have made things a little difficult. There are some reports of whiting in the close gutters. 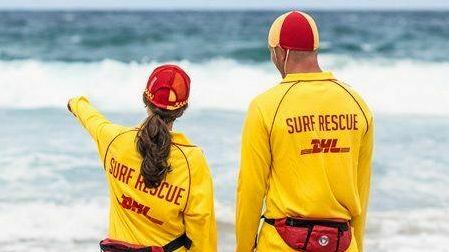 Things should start to improve over the coming days, giving us a better opportunity to get on the beaches. 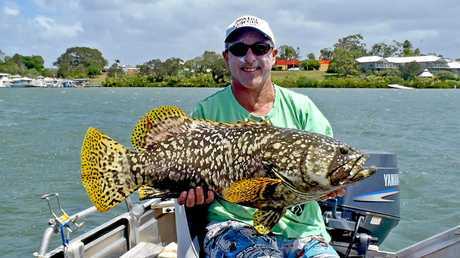 For up-to-date reports, visit www.fishing noosa.com.au.